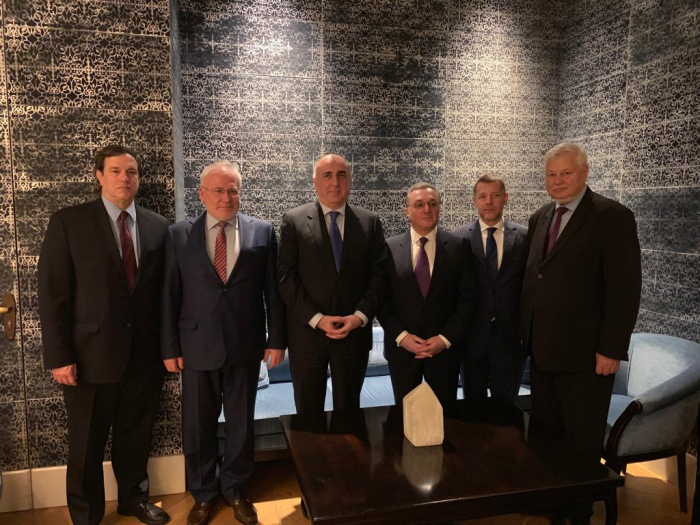 Azerbaijani Foreign Minister Elmar Mammadyarov met with his Armenian counterpart Zohrab Mnatsakanyan on March 28 in Vienna with the mediation of the OSCE Minsk Group co-chairs, the Azerbaijani Foreign Ministry told AzVision.az. The foreign ministers discussed various elements to further on the settlement of the Armenia-Azerbaijan Nagorno-Karabakh conflict, also the issues that might be touched during the meeting of the President of the Republic of Azerbaijan Ilham Aliyev and Prime Minister of the Republic of Armenia Nikol Pashinyan on 29 March. 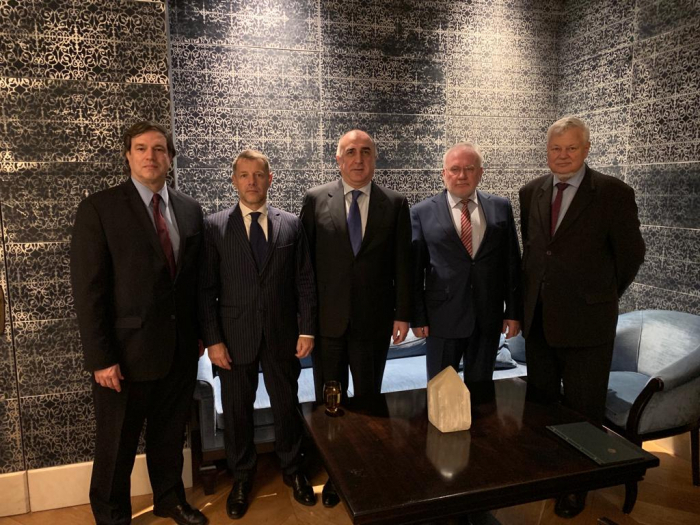 A meeting between Azerbaijani Foreign Minister Elmar Mammadyarov and Armenian Foreign Minister Zohrab Mnatsakanyan kicked off in Vienna. The meeting is held under the mediation of the OSCE Minsk Group co-chairs, AzVision.az reports. The foreign ministers of Azerbaijan and Armenia are discussing the settlement of the Nagorno-Karabakh conflict.